A few weeks ago Macy's at the Kenwood Town Center invited me to an exclusive beauty event to check out their new Bluemercury shop. I must have been living under a rock because I had never heard of Bluebercury prior to the invitation, but I was totally blown away. For those also unfamiliar with the brand, they are a luxury beauty & cosmetics company founded by Marla Beck. It started with one storefront, then multiple locations, and now they can even be found in select Macy's as a sort of "store-in-a store". 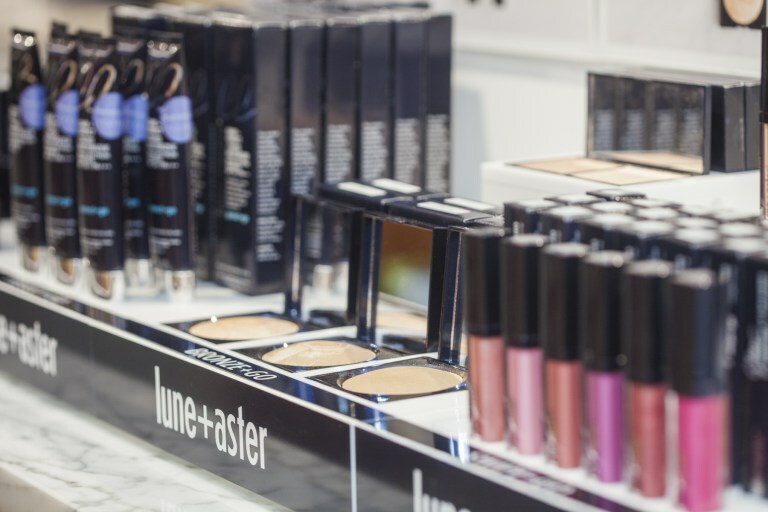 Bluemercury is your one stop shop and you can find brands like NARS, Juice Beauty, Trish McEvoy, Bobbi Brown, and two brands that Marla Beck created herself - M-61 & Lune+Aster. 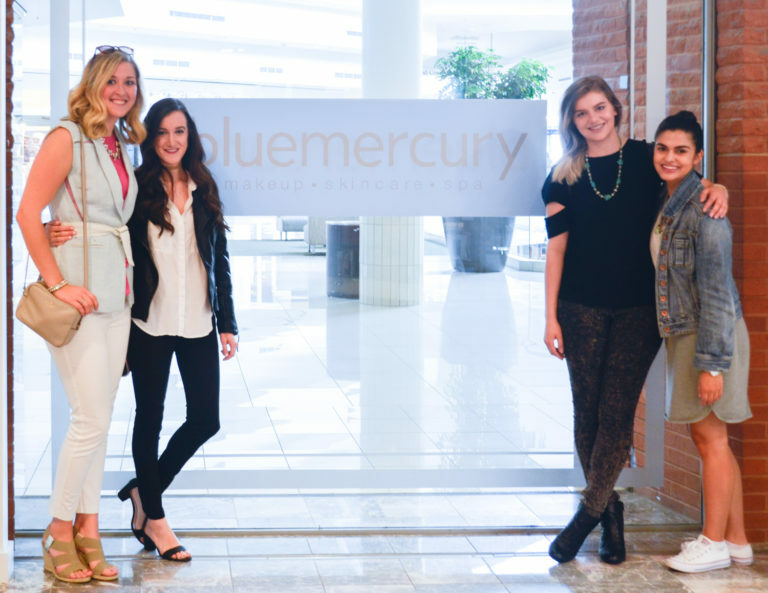 Plus they offer spa treatments, so you can do some shopping and then stop by Bluemercury for a facial, waxing, or a massage! I ended up with a few new beauty products that I love now that I've been using them for a few weeks. Like this NARS Lipstick in Michiyo. 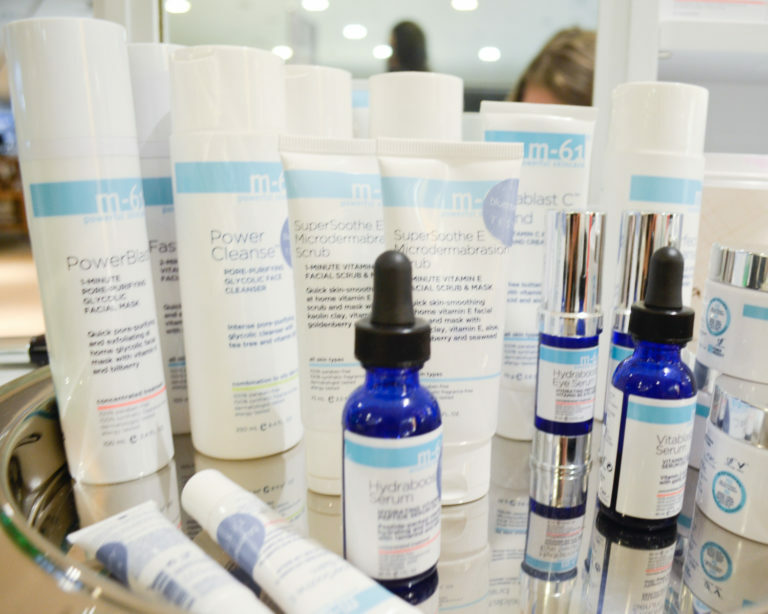 Macy's & Bluemercury have a special treat for you all! 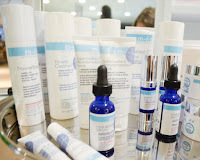 You can win all of these M-61 & Lune+Aster goodies below (& the cute tote bag! ), which retail for almost $400 total! Stay tuned to my Instagram tomorrow to enter to win!